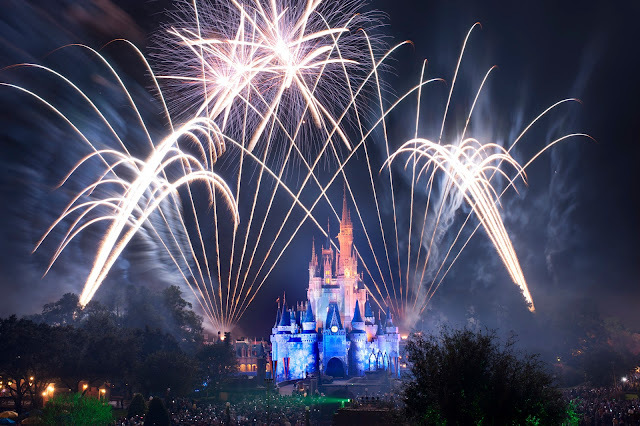 There will also be DJ's at Cinderella Castle and in Frontierland throughout the night to keep the party going. Arrive early and STAY PUT. Magic Kingdom Park will likely experience "phased closings" throughout the course of the day. CLICK HERE for additional information about phased closings at the theme parks. To cut down on long lines, appoint one member of your group to pick up your hats and horns. Use Fastpass or Fastpass+ to help better plan your day.